I refuse to engage in a battle of wits with you since you are unarmed! I will make you a deal. 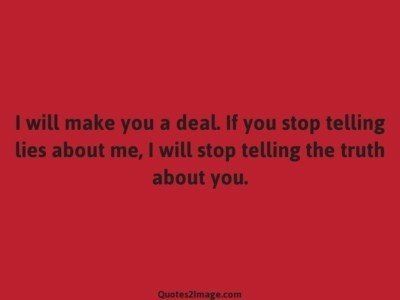 If you stop telling lies about me, I will stop telling the truth about you. 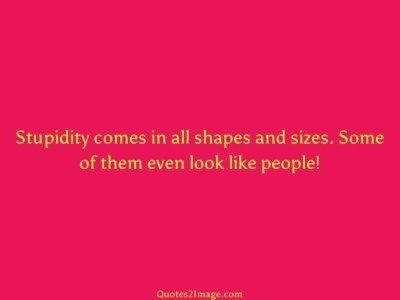 Stupidity comes in all shapes and sizes. Some of them even look like people! Why do I miss you? Because you make me smile. You are so kind. You are so sweet. You are very funny. 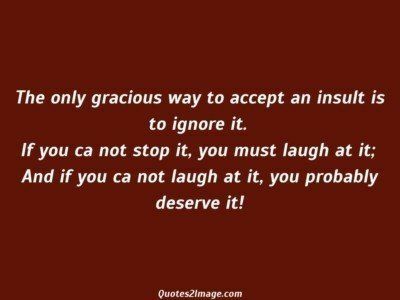 And most of all, because you are not texting me any more. That’s why. I think your problem is low self-esteem. 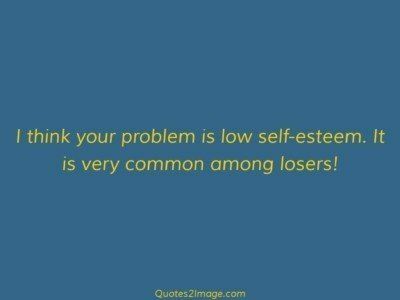 It is very common among losers! 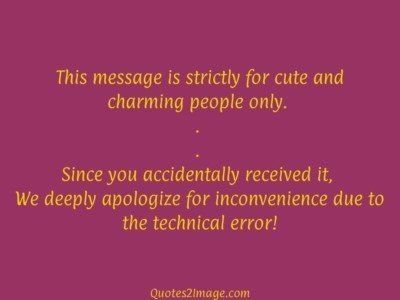 This message is strictly for cute and charming people only. . . Since you accidentally received it, We deeply apologize for inconvenience due to the technical error! 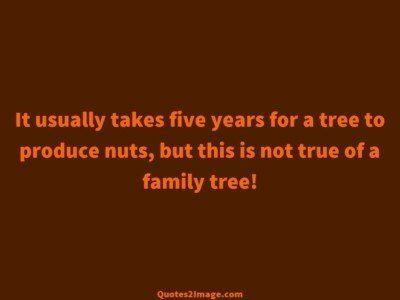 It usually takes five years for a tree to produce nuts, but this is not true of a family tree! 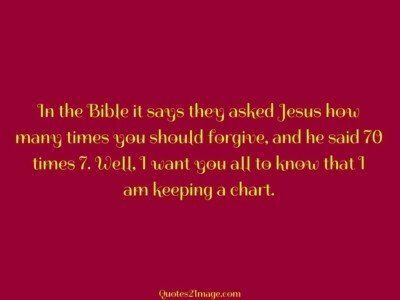 In the Bible it says they asked Jesus how many times you should forgive, and he said 70 times 7. Well, I want you all to know that I am keeping a chart.